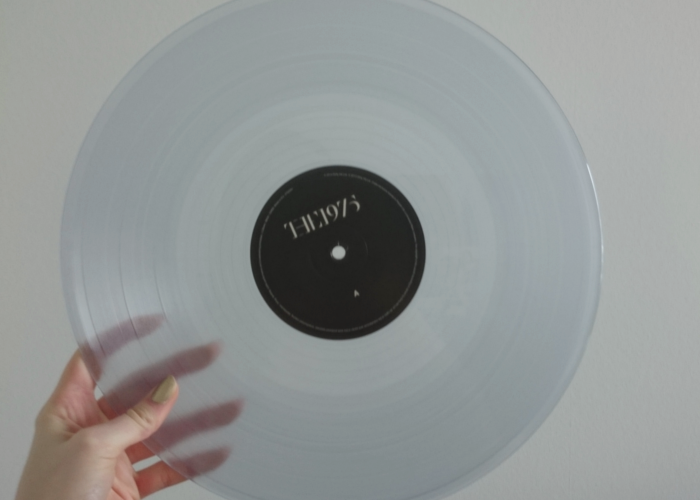 Ever since I have discovered The 1975 somewhere on tumblr, I have wanted their album. So I finally ordered it on amazon (here) and I couldn’t wait to hold it in my hands! So when it arrived yesterday, I put the record on immediately. I have listened to all the songs on repeat for 24 hours straight, I guess haha. As you might be able to tell by now, I love it. Because you can listen to the songs on every occasion. Because the design is so cool. 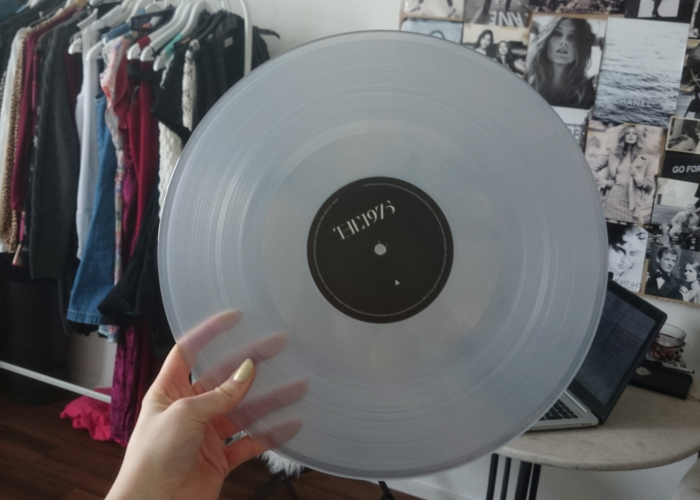 Because the record itself is transparent (isn’t it pretty?). 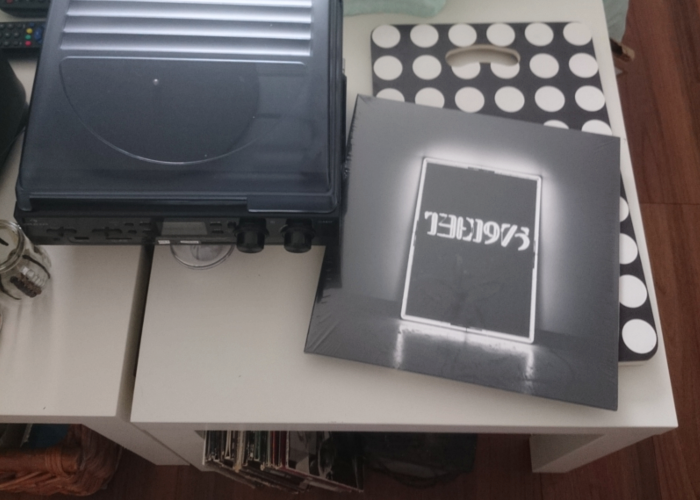 I’m going to keep on listening to The 1975 now, while studying for my economy/business exam next week. Enjoy the rest of your Sunday! 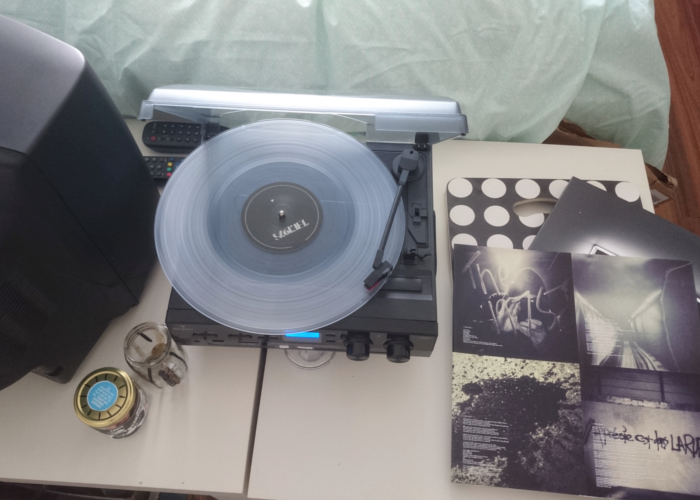 Findest du nicht auch, dass Musik auf Vinyl eine viel bessere Qualität hat? Ich will meinen Plattenspieler nicht mehr missen. Er ist noch Original von meiner Mama aus den 70ern :). Die Band werde ich mir gleich mal zu Gemüte führen.